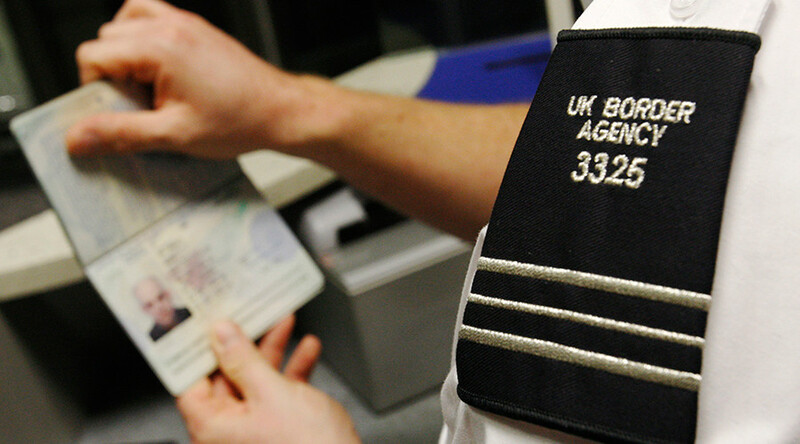 Government sources have moved to dampen speculation that European migrants arriving in Britain could lose their right to stay permanently starting next month. According to the Telegraph, UK Prime Minister Theresa May is poised to announce that EU citizens who move to Britain after she triggers Article 50 in mid-March will no longer have the automatic right to stay in the UK permanently. That sparked concern that the right of Britons to move to European nations could also be taken away starting next month. The top destinations for British expats in the EU are Spain, host to around 419,000, Ireland at 249,000, and France at 171,000. Government sources, however, told the Guardian that no “cut-off date” for EU nationals wanting to live permanently in Britain will be announced until negotiations on reciprocal rights of Britons living in other European countries are concluded. Downing Street said on Monday it would reject taking unilateral action before a deal on residency rights is secured – meaning it is highly unlikely the day May formally triggers Brexit – expected on or around March 15, will be used as the key “cut-off” date. May is expected to appeal to other EU countries to reach a quick deal on the status of British nationals living in the EU, so that the issue is removed from negotiations as soon as possible. Home Office lawyers have dismissed calls to use the referendum date in June last year as the cut-off, warning it could lead to court action by migrants whose right under EU law has been taken away. The EU has been pushing for May to make the cut-off date for migrants 2019, but UK ministers have raised concerns that waiting until the end of negotiations will lead to a huge surge in the number of EU migrants coming to Britain before Brexit. A Whitehall source told the Daily Mail a final decision had not been taken on when the cut-off date would be. “Setting a retrospective date is fraught with legal problems and if you set a date two years into the future, you are giving people who might be considering coming here an awful lot of notice. Rudd is looking at a “range of options” for EU migrants coming to the UK. One is giving new arrivals who get jobs in key sectors of the economy multi-year visas while limiting their access to benefits. Secretary of State for Leaving the EU David Davis has previously suggested Britain will not suddenly shut the door on workers coming from the EU. It would take “years and years” for Britain to fill all the jobs that would have otherwise been done by EU migrants, he said. While the UK has reached agreements in principle with most members of the EU, there are still several nations, including Germany, which have refused to discuss the issue until after Brexit is triggered.